The Word of God can inspire anyone! 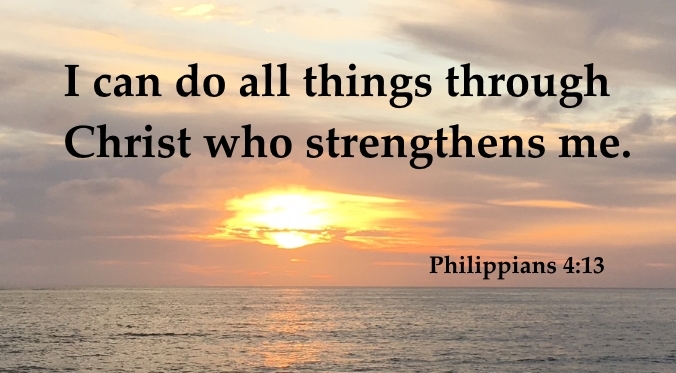 Here are twenty inspirational Bible verses for you to read and study. Now therefore, if ye will obey my voice indeed, and keep my covenant, then ye shall be a peculiar treasure unto me above all people: for all the earth is mine (Exodus 19:5). May the Lord bless you and protect you. May the Lord smile on you and be gracious to you. May the Lord show you his favor and give you his peace (Numbers 6:24-26 NLT). Be strong and courageous. Do not be afraid or terrified because of them, for the Lord your God goes with you; he will never leave you nor forsake you (Deuteronomy 31:6 NIV). The Lord is my light and my salvation; whom shall I fear? the Lord is the strength of my life; of whom shall I be afraid (Psalm 27:1)? But there is a spirit in man: and the inspiration of the Almighty giveth them understanding (Job 32:8 ). Behold, God is my salvation; I will trust, and will not be afraid; for the Lord God is my strength and my song, and he has become my salvation (Isaiah 12:2 ESV). But they that wait upon the Lord shall renew their strength; they shall mount up with wings as eagles; they shall run, and not be weary; and they shall walk, and not faint (Isaiah 40:41). For I know the plans I have for you, declares the Lord, plans to prosper you and not to harm you, plans to give you hope and a future (Jeremiah 29:11 NIV). And afterward, I will pour out my Spirit on all people. Your sons and daughters will prophesy, your old men will dream dreams, your young men will see visions (Joel 2:28 NIV). 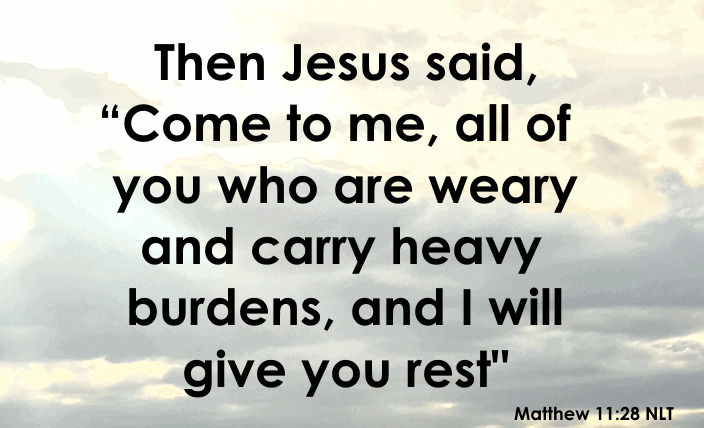 Then Jesus said, “Come to me, all of you who are weary and carry heavy burdens, and I will give you rest (Matthew 11:28 NLT). Repent, and be baptized every one of you in the name of Jesus Christ for the remission of sins, and you shall receive the gift of the Holy Ghost (Acts 2:38). And we know that in all things God works for the good of those who love him, who have been called according to his purpose (Romans 8:28 NIV). Now unto him that is able to do exceeding abundantly above all that we ask or think, according to the power that worketh in us (Ephesians 3:20). All scripture is given by inspiration of God, and is profitable for doctrine, for reproof, for correction, for instruction in righteousness (2 Timothy 3:16). But you are a chosen race, a royal priesthood, a holy nation, a people for his own possession, that you may proclaim the excellencies of him who called you out of darkness into his marvelous light (1 Peter 2:9 ESV).